Leonardo da Vinci was a certifiable genius, but historical evidence suggests that he was something of a late bloomer. 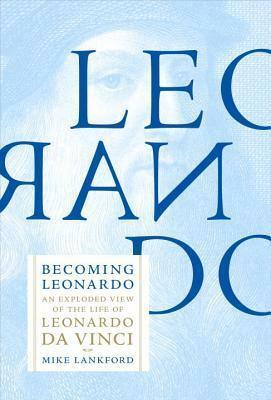 Mike Lankford, author of the biography Becoming Leonardo: An Exploded View of the Life of Leonardo da Vinci, uses archival details and a lot of imagination to bring the legend to life. Corn dogs, baby ducks, and a butter cow to boot! 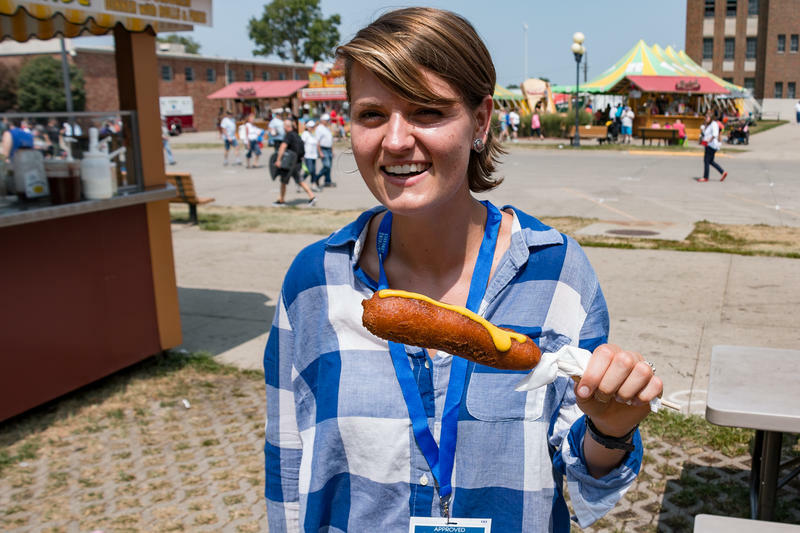 The Iowa State Fair is a time-honored tradition for many Iowans, and has gained a reputation for being one of the largest fairs in the nation. Do you remember your first fair? 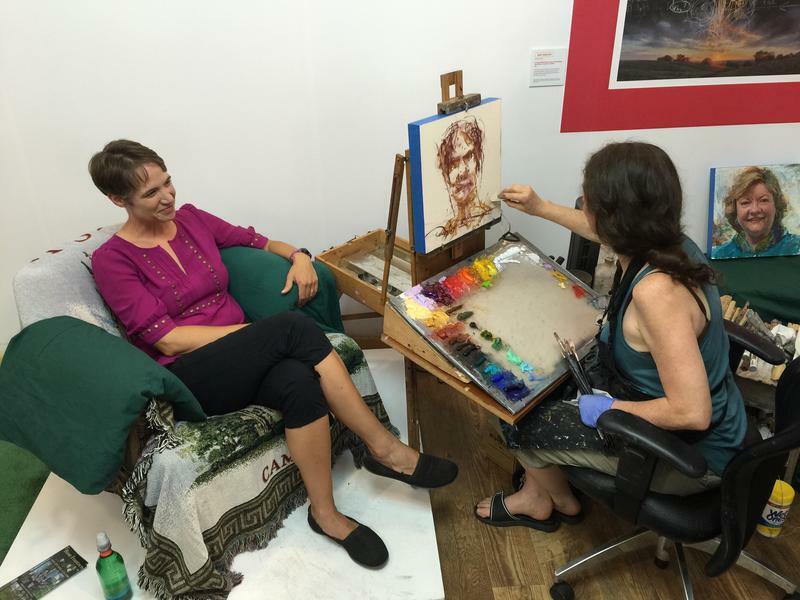 The intersection of art and agriculture is important to Mary Swander. She says art has been a part of ag for a long time with concepts like folk art. Now she has helped start a new non-profit called AgArts. 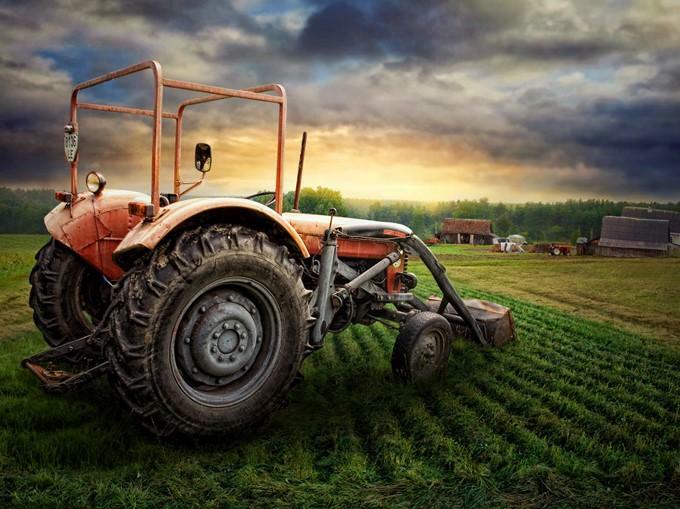 She says that we are in a dilemma with issues involving pollution, erosion, decline of the family farm, decline of small towns, and the arts have a role in addressing those issues in a way that people can embrace and that helps with revitalization. 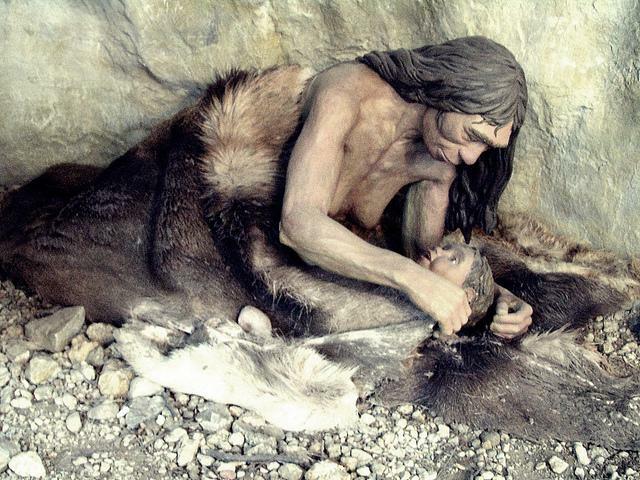 Humans have been making, performing with, and enjoying puppets since the days of ancient Greece. 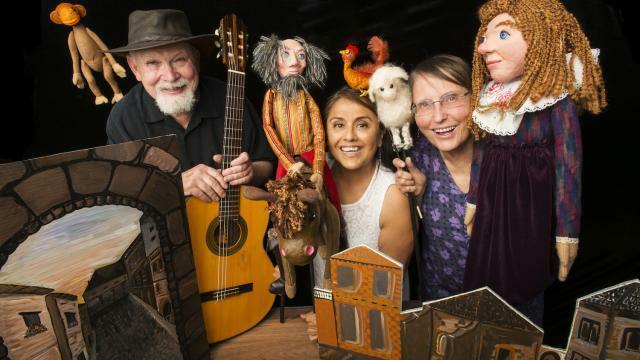 In Iowa, this art form continues to thrive with a number of practicing puppeteers writing shows and giving performances throughout the state. A 20-inch bronze statue in Sioux City has been stolen for the second time in as many years. 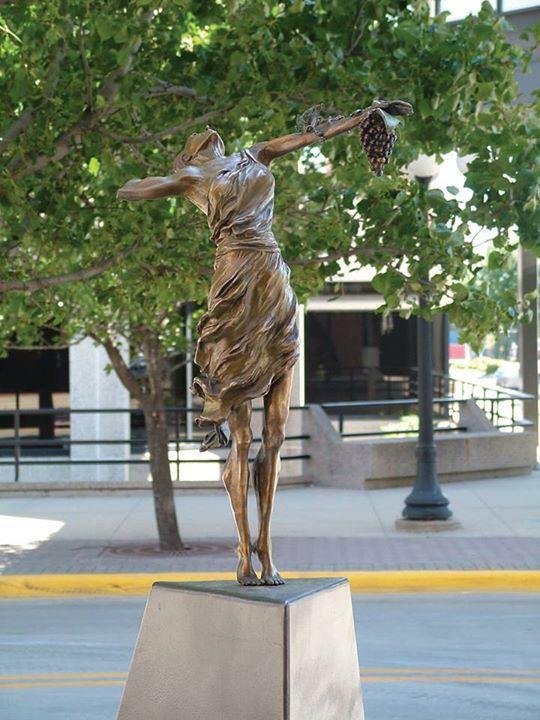 “Goddess of the Grapes” was reportedly taken sometime around the end of June from the downtown area, though the Sioux City Art Center waited until July 17 to report the theft to police. Coloring books published for grown ups have become increasingly popular over the last few years. Mark Muller, an Iowa city based artist who just published his first coloring book through University of Iowa Press, jokes that when he first heard about the trend, he misunderstood what was going on. 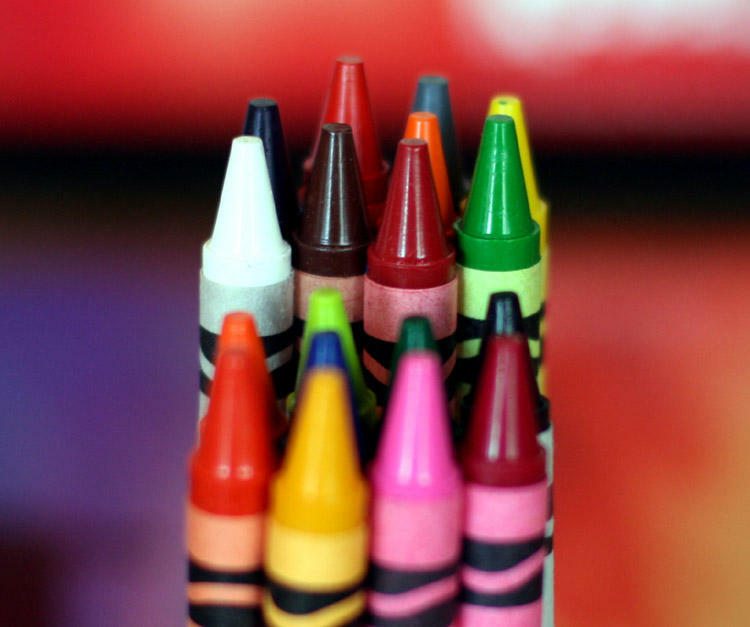 "When I first heard of the adult coloring trend, I thought it was pornographic," he laughs. "Then I realized it meant coloring books for adults. I think it's a really cool thing." For many students who attended Peet Junior High in Cedar Falls, Bill Close was one of those teachers who was larger than life, just like the art he worked on with his students. For nearly a quarter century, he designed mega sculptures that he enlisted his art students to help build as a part of his art class. "The ladies in the cafeteria asked us to make some posters for National School Lunch Week. When I proposed the colored posters for school lunch week, their eyes kind of rolled,” he says about his students at the time. 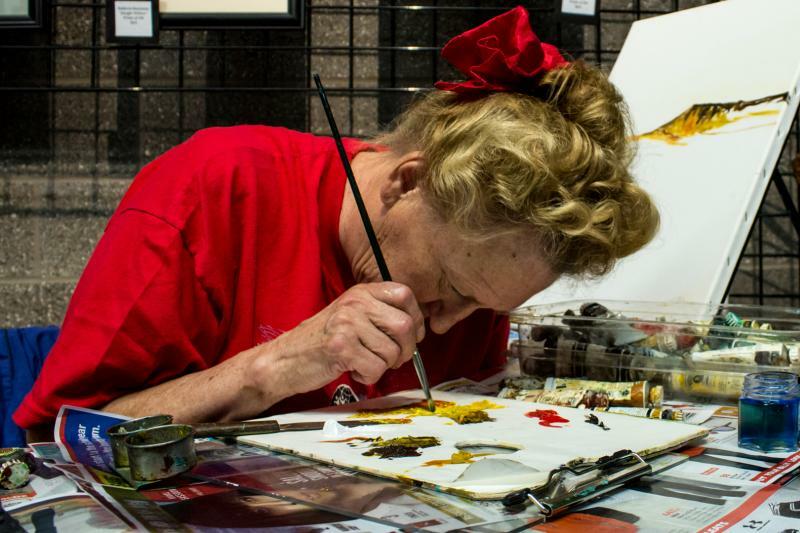 Starting today artist Rose Frantzen will be live painting 20 Iowans, two each day of the Iowa State Fair in the Varied Industries Building as part of Iowa State University’s “Your Beautiful Adventure” project. Old feed mills no longer in operation often sit vacant, but that’s not so for one old mill in Ames. A group of artists and entrepreneurs are planning to transform a building that formerly served as a Doboy feed mill and warehouse into an art gallery, workshop space and coffee shop. A bronze statue stolen from downtown Sioux City will return by next summer, with some repairs and a new pedestal, which is designed to be more secure. So secure that Sioux City Art Center won't give too many details on the new mount for "Goddess of the Grapes." "Well if I told you, it wouldn't be a secured design," laughs Al Harris-Fernandez, director of the art center. 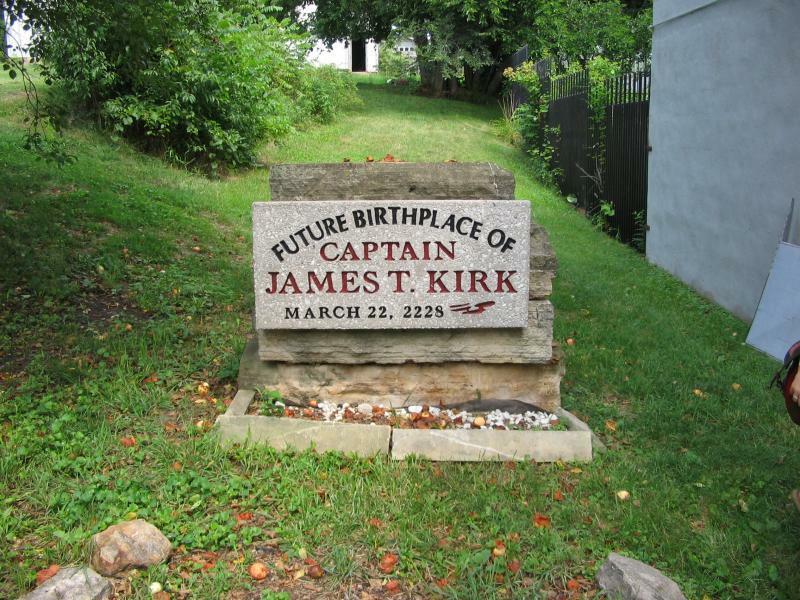 "It's just something that will give us more to attach the sculpture onto so that it can't be easily removed." 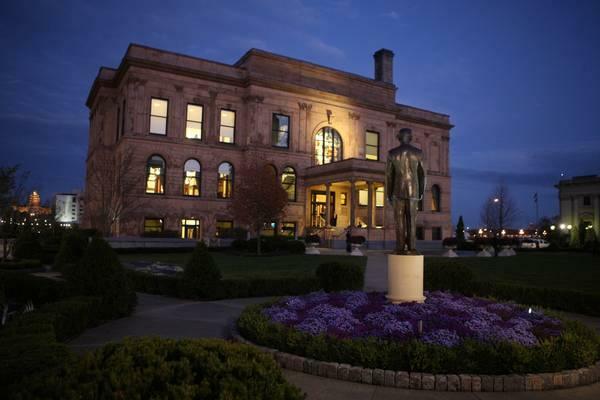 Someone has stolen a bronze statue from downtown Sioux City. The city’s Art Center discovered "Goddess of the Grapes" was gone on Tuesday from it's 4th Street location, after doing an inventory of all the public art sculptures it maintains. The roughly 20-inch statue depicts a young woman holding grapes, standing on her toes and reaching towards the sky. 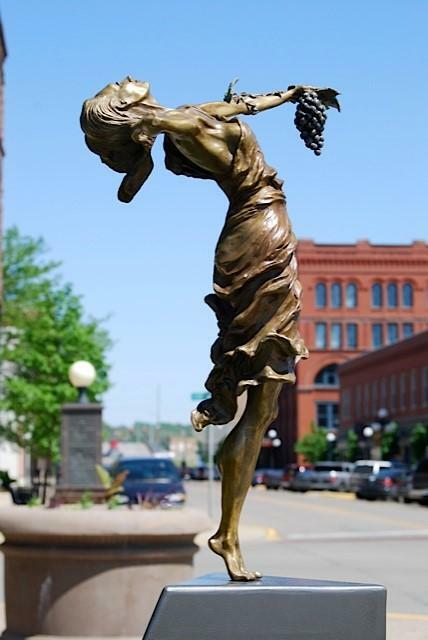 "Goddess of the Grapes" is owned by the nonprofit Sculpt Siouxland and maintained by the Sioux City Art Center. Do you have a tattoo? Why did you get it, and what does it mean to you? 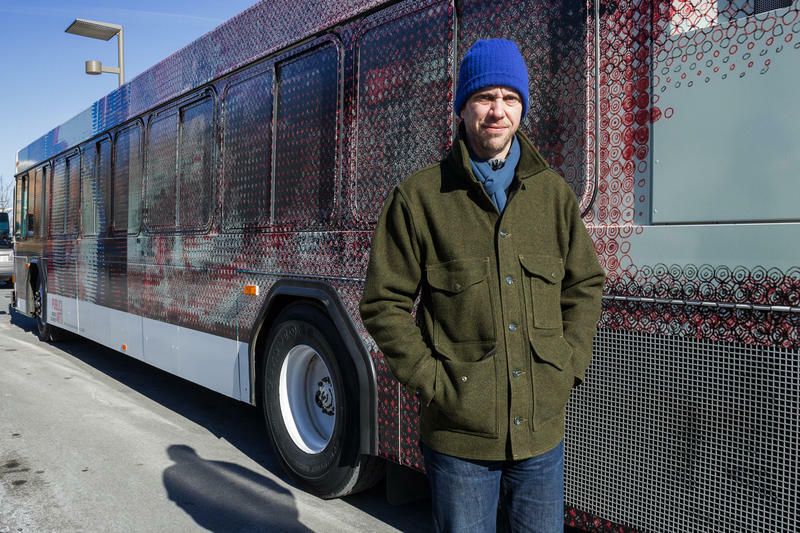 The Greater Des Moines Public Art Foundation is using a city bus to display new art. Painter Alex Brown is the first of four artists to have his work photographed then printed on a vinyl seal surrounding the bus. Brown says his paintings are comprised of aircraft and faces that are hard to make out at close range, but they become clearer from a distance. 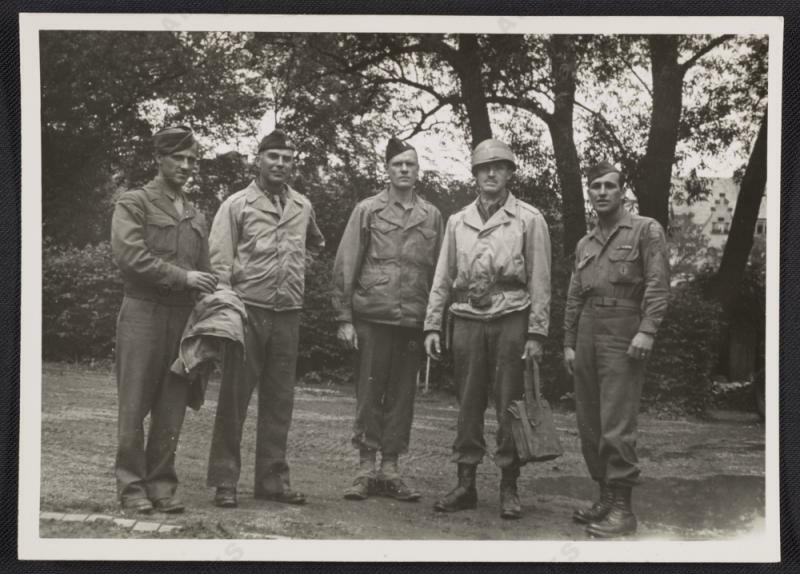 This hour, we hear about the two-year restoration of the University of Iowa Museum of Art's most important holding: the mammoth (8 X 20 feet) 1943 painting "Mural" by Jackson Pollock. When Pamela Crouch, a writer, underwent cancer treatments, she developed aphasia--the inability to remember the names of things. 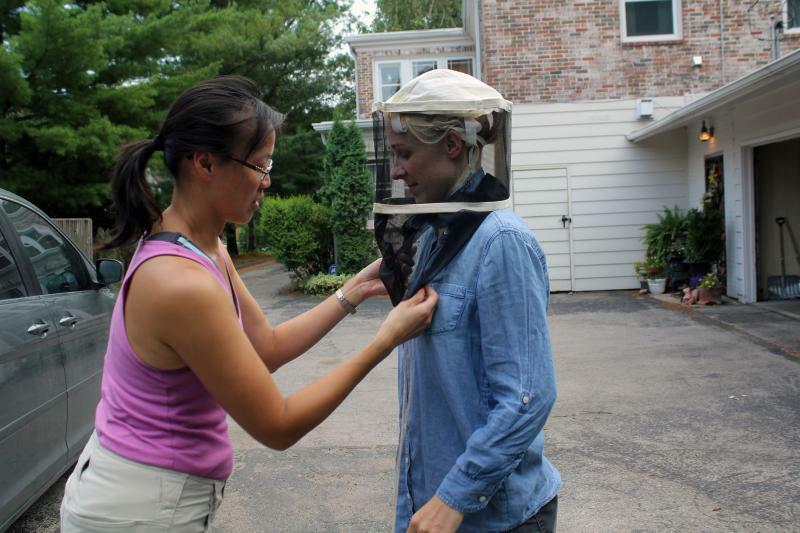 So she decided to create in a different way--painting birdhouses for other newly diagnosed cancer patients. "I was always taught that if you do something for someone else, you can't really feel sorry for yourself, it takes that pain away and you think outward." In 1955 Virginia Myers first arrived in Iowa City with $150 in her pocket. When she stepped off the train, she had no place to live and no job. She hadn’t even been in touch with the University of Iowa about enrolling in classes, even though that was the reason she came to Iowa in the first place. 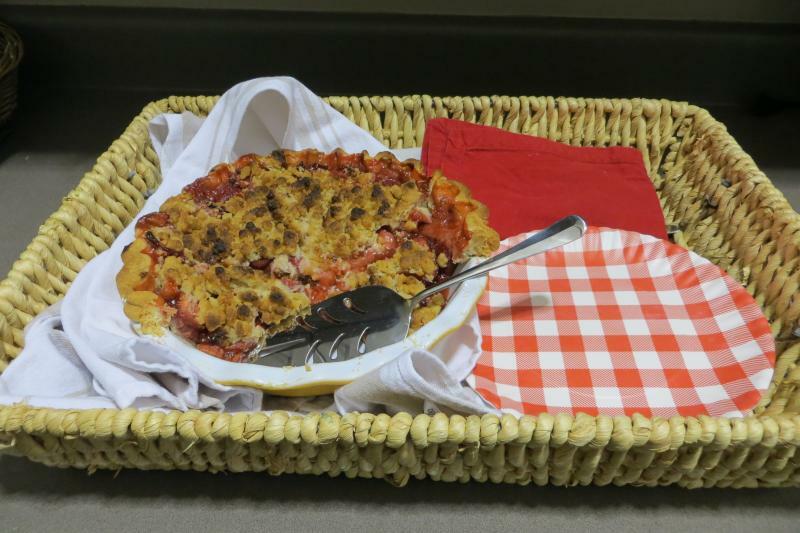 "Pie is Not About Perfection"
Pie. Everyone loves to eat it, but when it comes to making it a lot of us would rather leave that to the professionals. While the Nazis were murdering millions of people, they also perpetrated the greatest mass theft in history. 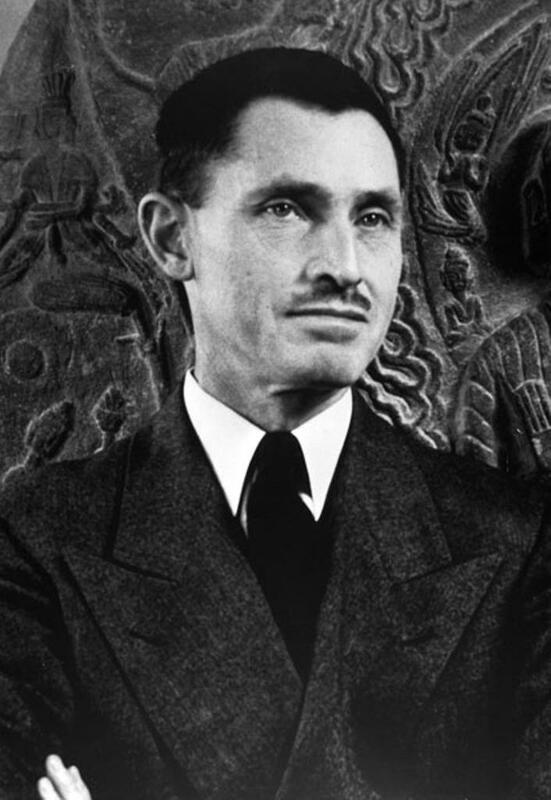 Host Charity Nebbe talks with former Congressman and Chair of the National Endowment for the Humanities, Jim Leach and Director of the University of Iowa Museum of Art, Sean O'Harrow about that theft, efforts to understand it decades after the fact and efforts to protect priceless artifacts during the war. For our weekly news buzz program, we get a review of the pending U.S. farm bill that is moving through Congress, how businesses are dealing with the Affordable Care Act, modern humans have a surprising amount of genes that come from Neanderthals, an important piece of art is returning to Iowa, a new smartphone app designed in Iowa with which users can hear and see how to pronounce certain foreign language sounds, and we hear from a couple mayors of towns on this year’s RAGBRAI route. Tune in Monday at 7PM to hear a musical high point of 2013: Orchestra Iowa's world premiere of "American Gothic," which it commissioned from composer Michael Daugherty. 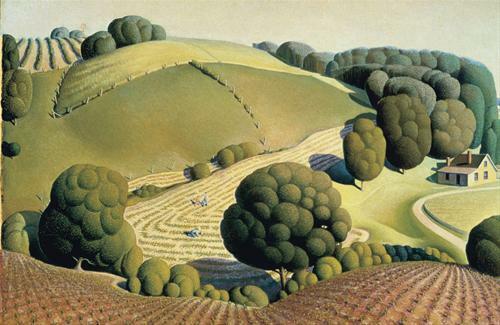 A Cedar Rapids native who has won international fame and multiple Grammy awards, Daugherty took his inspiration from the art of another Cedar Rapids native, Grant Wood. Orchestra Iowa is just now releasing a CD of the work, but you can re-audition the concert premiere on this Symphonies of Iowa rebroadcast, which also includes the Dvorak 7th Symphony and Rachmaninoff's The Rock. On Iowa Public Radio’s Symphonies of Iowa series’ encore broadcast Monday, January 6, 2014 at 7 p.m., Orchestra Iowa concludes their 2012-2013 symphonic season with the world-premiere of Michael Daugherty’s American Gothic. Michael Daugherty is a Cedar Rapids native and multiple Grammy-award winner. 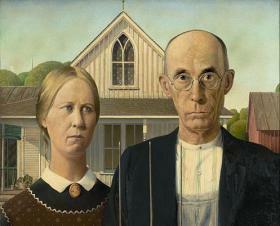 Orchestra Iowa commissioned this work, which was inspired by one of Grant Wood’s best-known paintings. Rachmaninov’s The Rock and Dvorak’s Symphony No. 7 complete the program. For more than 50 years photographer David Plowden has been capturing images of American and the land he loves most is here in the Midwest. 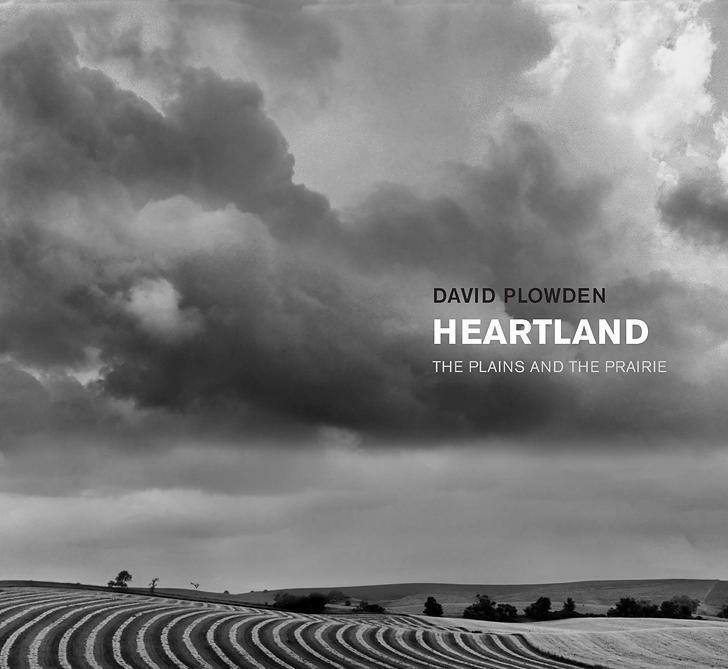 Host Charity Nebbe talks with Plowden about his latest book "Heartland: The Plains and the Prairie." 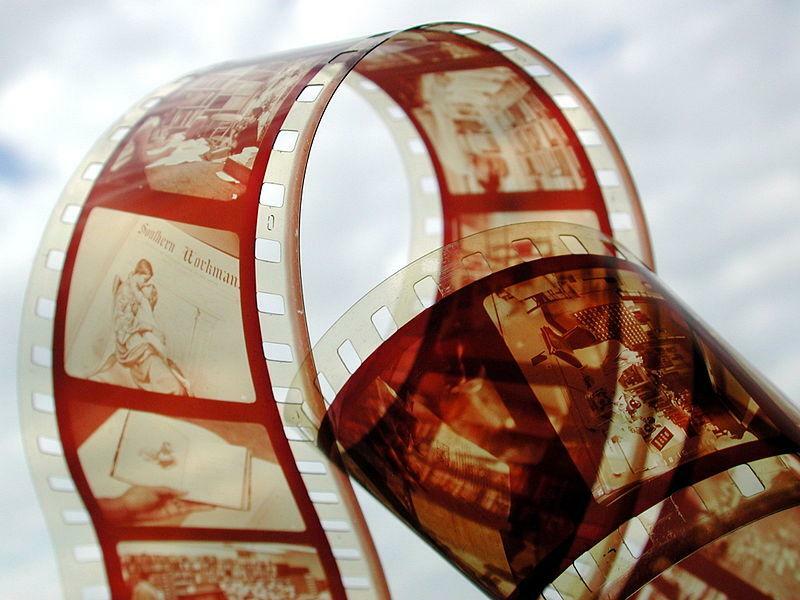 Also, Dennis Chamberlin of Iowa State University's Greenlee School of Journalism and Communication discusses how the field of photojournalism is changing. 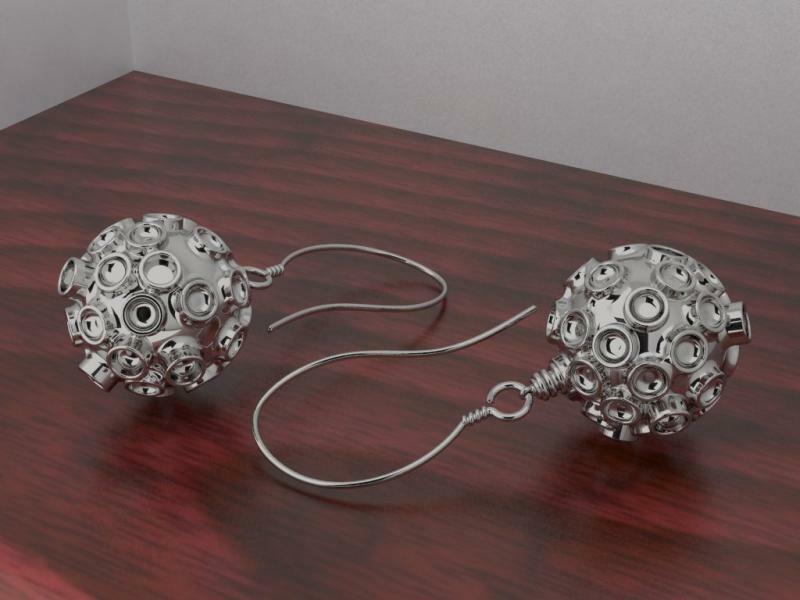 The encephalitis virus can have some ugly consequences, but, it turns out, it can also be shaped into a beautiful pair of earrings. 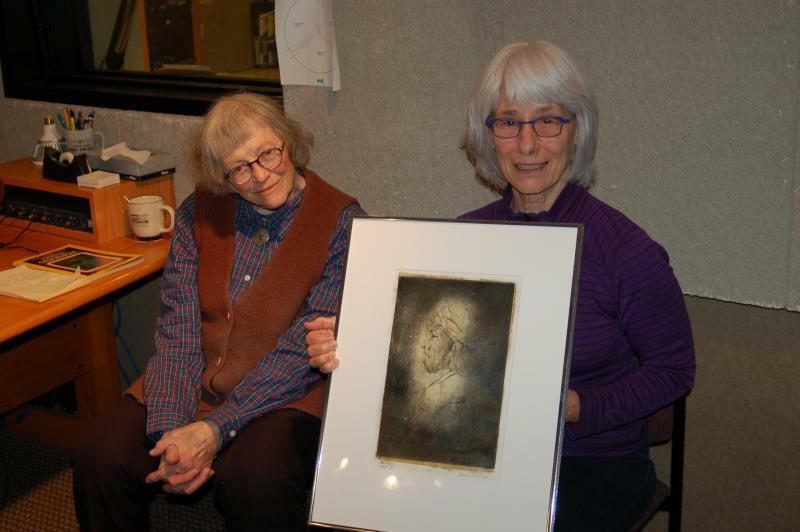 Today on Talk Of Iowa, host Charity Nebbe talks about infectious art inspired by disease and other artistic endeavors that are inspired by nature. "Crystal Impressions" will stand at the entrance to the new Cedar Rapids amphitheater along the Cedar River. The floodable, concrete amphitheater incorporates earthen berms and flood walls to protect some of the city's west side. Husband-and-wife duo Tom and Jean Latka created the piece in their Pueblo, Colorado studio. Capitalism – Does it work for you? 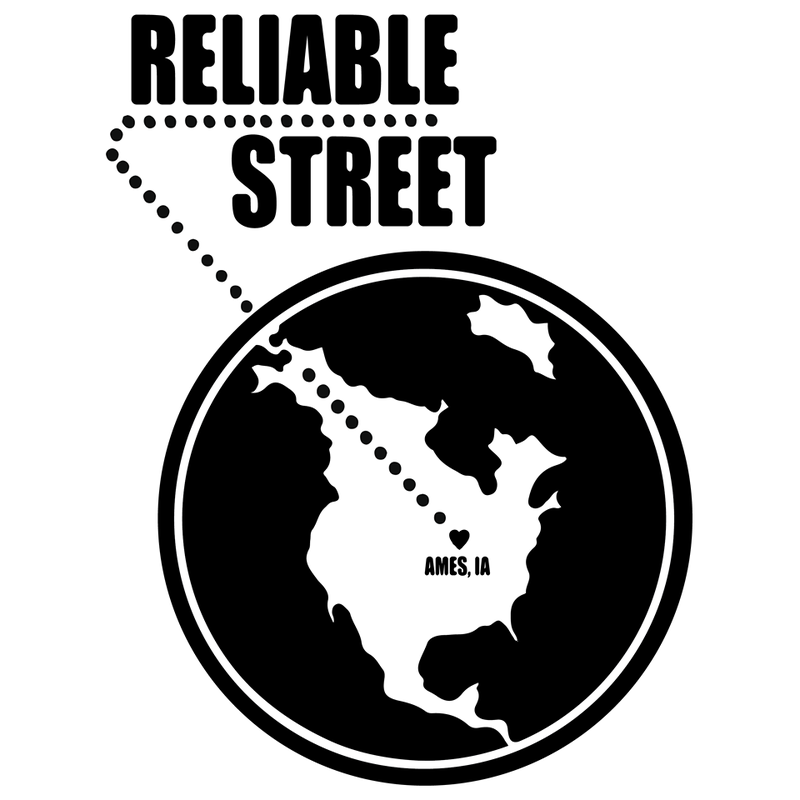 That’s the question on a 20-ft-long sign with flashing lights that’s come to Cedar Rapids. Viewers vote by pressing true or false. Steve Lambert, the artist behind the project Steve Lambert explains his inspiration and share some of the responses he gathered. Also, we’ll talk about the three biotechnology scientists awarded the 2013 World Food Prize.